This is global problem and there should be global involvement! Next time I hear that a problem is being taken care of, I will not listen unless there is total transparency. Really disappointed that the Japanese Government is more concerned about how they are perceived. Guess what Japan?- you have no credibility anymore. It’s time for the UNITED NATIONS to take over managing this problem. The USA is at great risk as are all the other island nations in the Pacific right now. How long will it be, before all the oceans are polluted with radiation all because of Japan’s ego? All nuclear energy plants should be de-activated immediately! 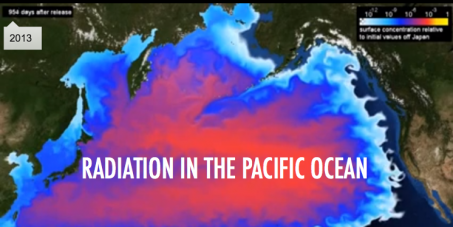 “Since the earthquake/tsunami of March 2011, the wrecked reactors at Fukushima-Dai-ichi have been pouring 300 tons of radioactive water into the Pacific Ocean daily. It’s getting worse. The buildings are unstable and the spent fuel pools could drain and start an unquenchable nuclear fire, leading to explosions that would threaten all life. 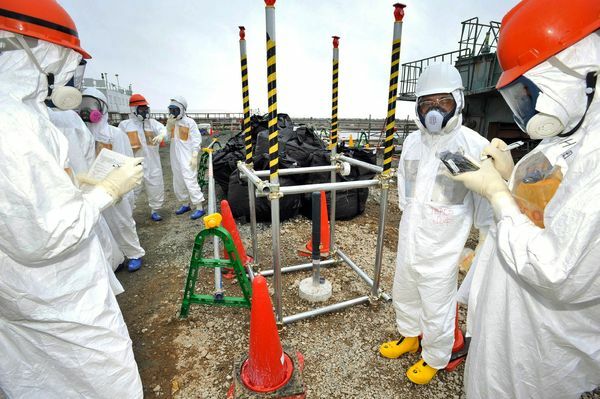 We urge the United Nations General Assembly to Issue a Declaration that Fukushima constitutes a global emergency, and to appoint an international group of independent experts to assess, plan, gather resources, and implement remedies, working with Japan.” via Avaaz petition.